Kamdyn Ellis is the man.Mr. All-Star athlete and resident bad boy. #7 quarterback on the field, and #1 player off.Every guy at school wants to be him, and every girl at school wants to date him. Well, except Laney Summers that is. The sassy city girl is the only one immune to Kam’s clear blue eyes and arsenal of southern charm. 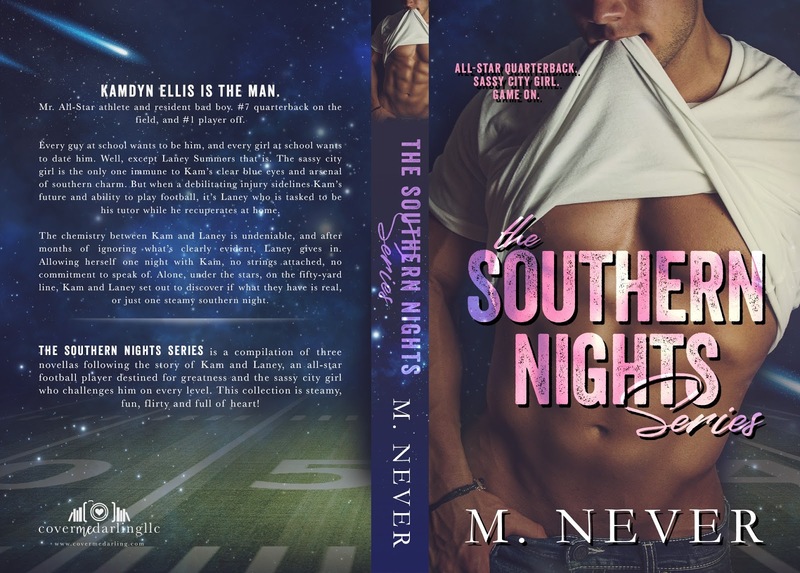 But when a debilitating injury sidelines Kam’s future and ability to play football, it’s Laney who is tasked to be his tutor while he recuperates at home.